Ever had coffee with someone and the conversation you and the other party had just leads nowhere? 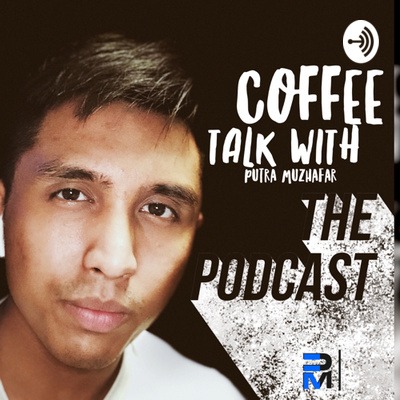 Welcome to “Coffee Talk with Putra Muzhafar” where we share mini ideas and action steps you can make to create success habits in your life to move to the next level. 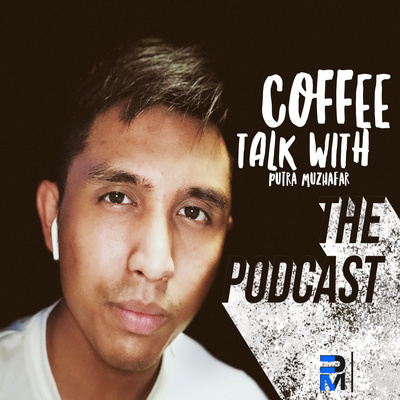 Get ready to sip your coffee and listen to well meaning conversations you should have! Ep.6 Fear of fear? Or is it just in your mind? Ep.3 What is your purpose in this life? 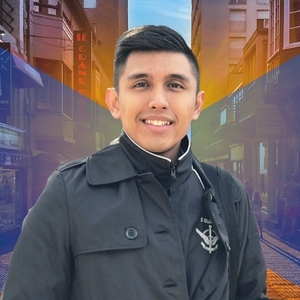 Sharing with you my technique to getting prepared for success. Let’s discover what goes into my productive day. I call it “The Hour Power” and how it has helped me become more conscious about what I do everyday, become better by 1% every single day and moreover, the best version of myself!